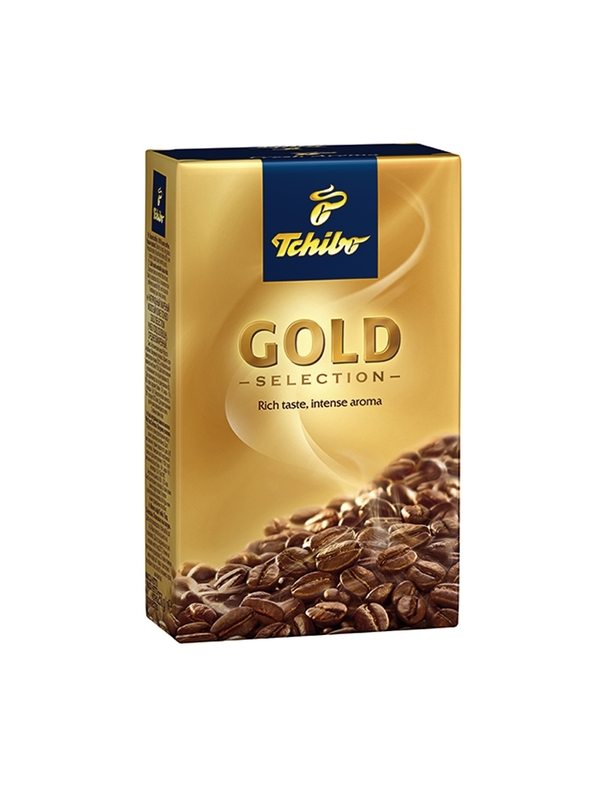 Tchibo Gold Selection has been created especially for those who appreciate a rich and aromatic coffee. This golden selection compromises only the best beans from leading growing regions. 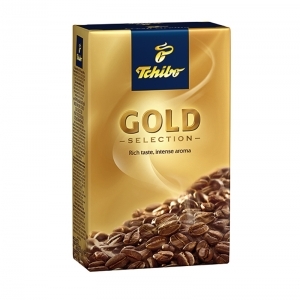 Enjoy the rich and aromatic Tchibo Gold Selection.